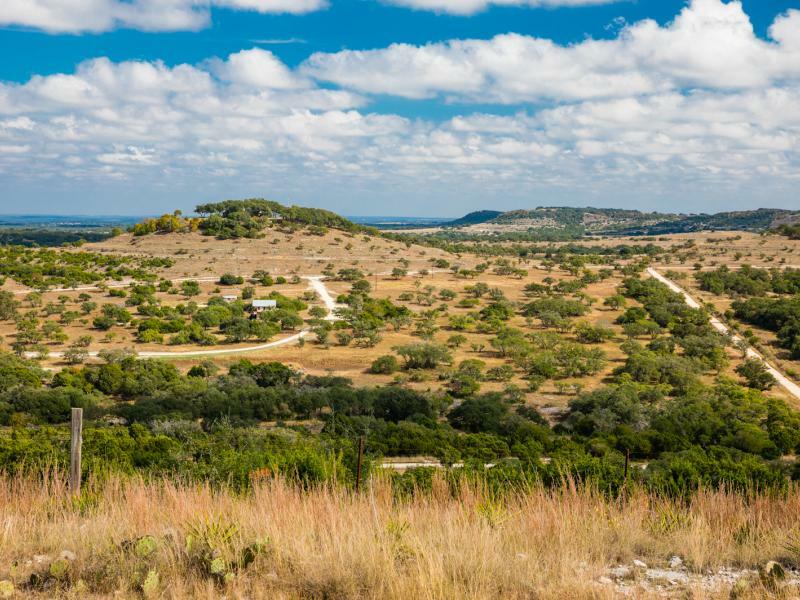 The TEXAS HILL COUNTRY was forever changed for the better thanks to the efforts of one of its most famous sons -- President Lyndon B. Johnson. 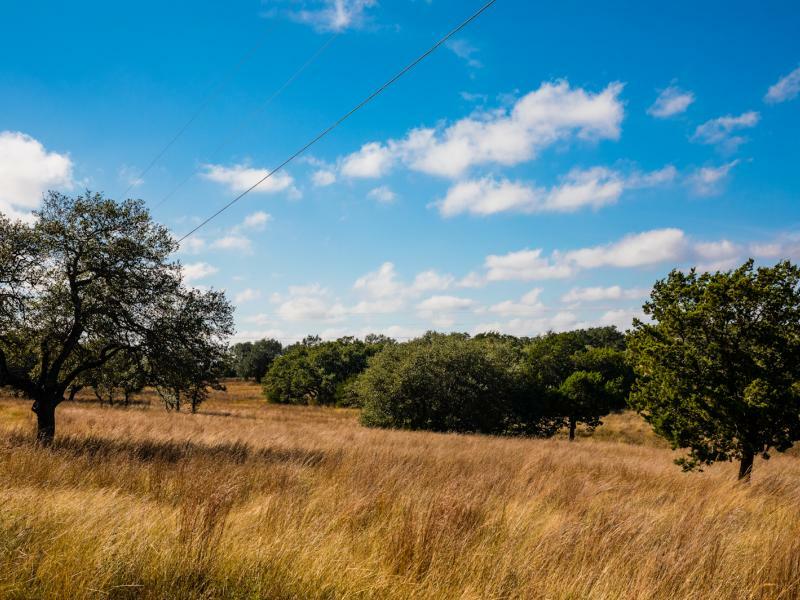 Part of his legacy includes his almost Herculean efforts to bring electricity to the rural landowners near his family's hometown of Stonewall, Texas. 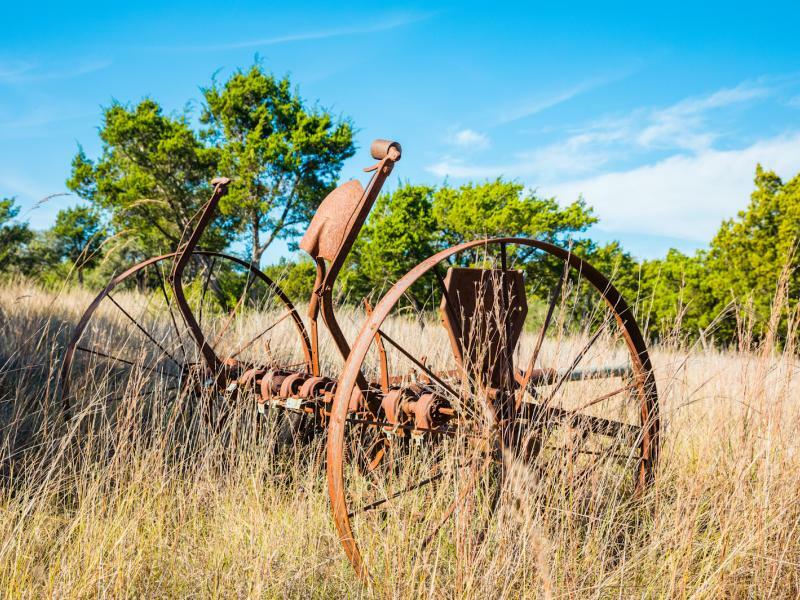 Later, his family's ranching enterprise encompassed thousands of acres of land between Johnson City and Stonewall. 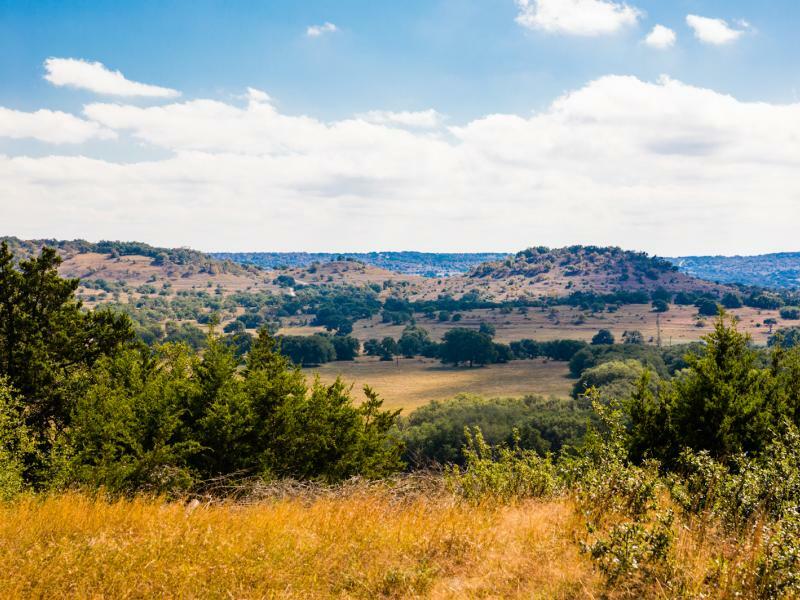 While much of that land was eventually incorporated into the US National Park, parts of his family's ranchland was kept private and some of it has been transferred to other landowners over the years. 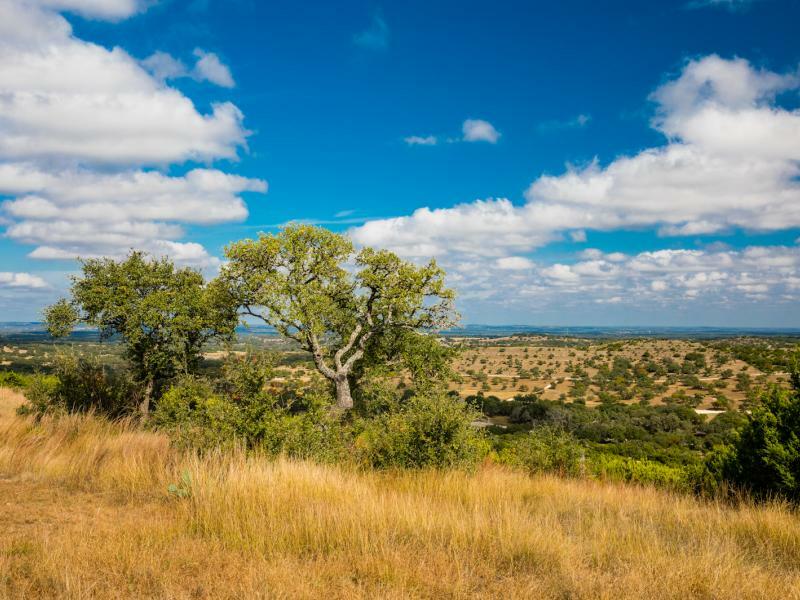 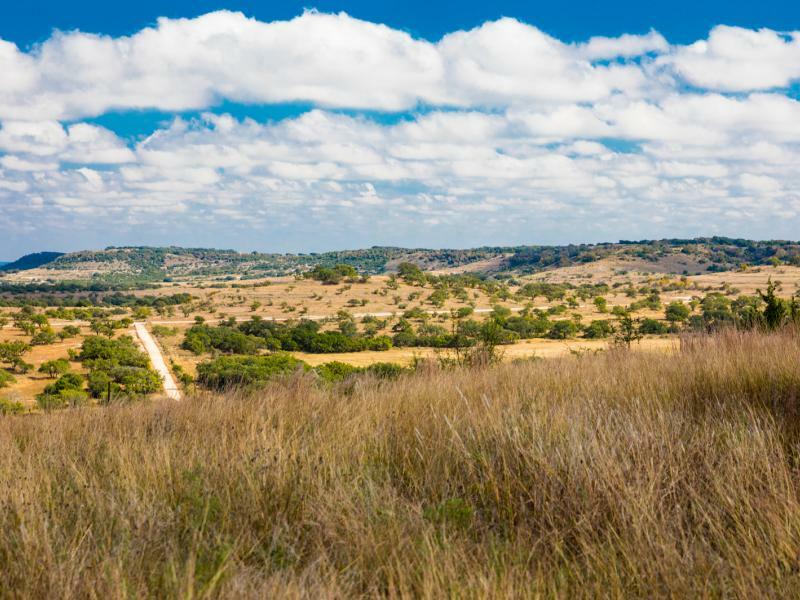 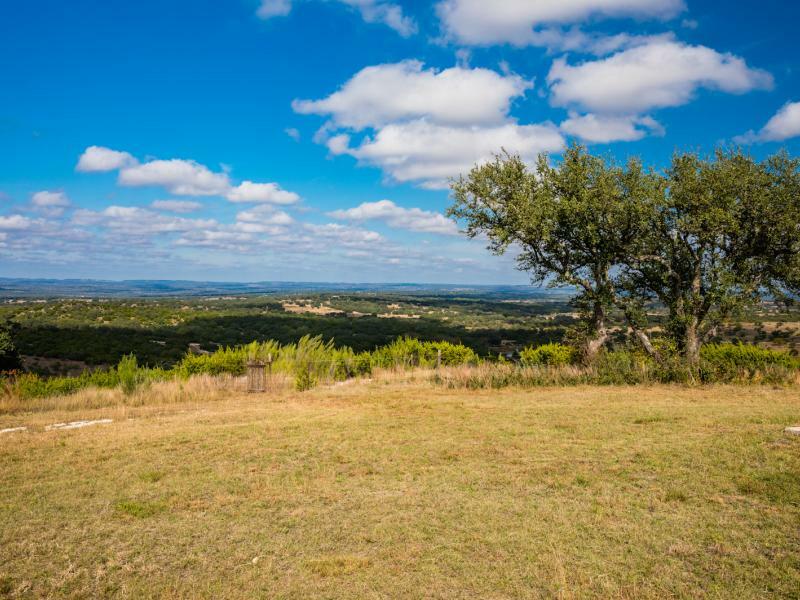 Now this historic plus-or-minus 142 acre property that was part of that Johnson heritage is now available as the "Big Sky Ranch" in Blanco County, Texas. 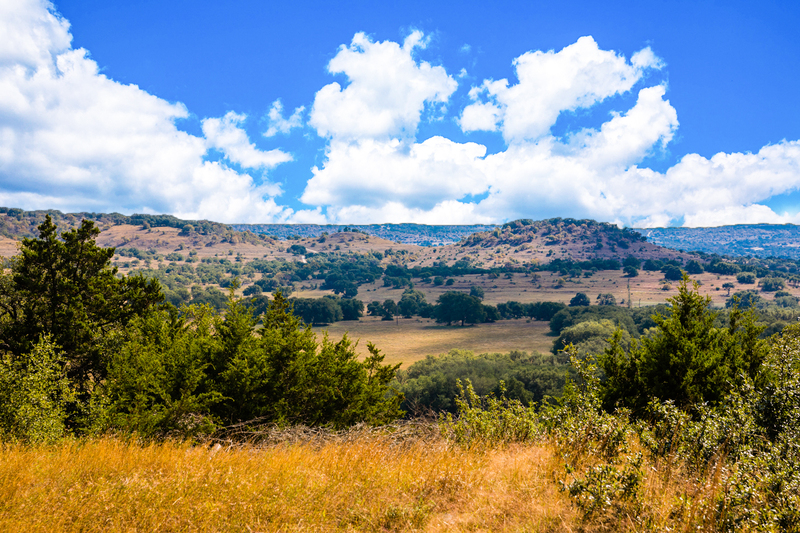 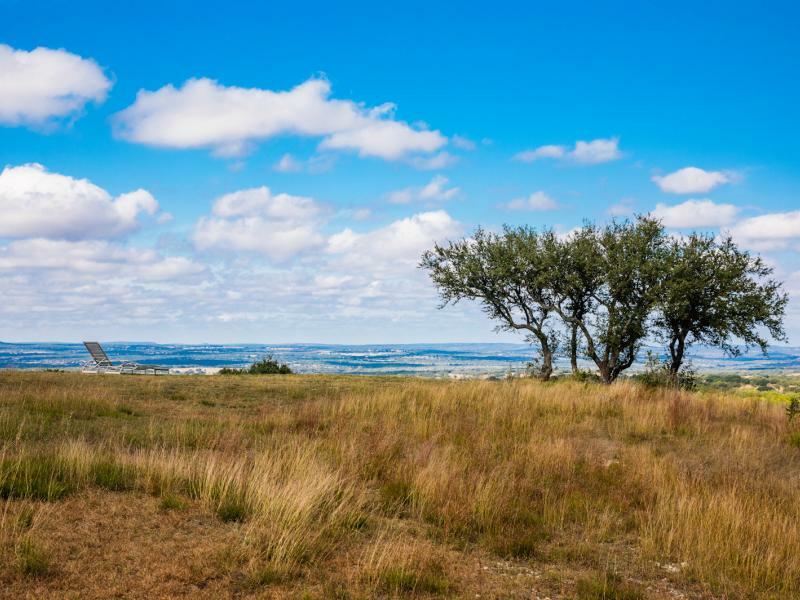 The hilltops of the Big Sky Ranch provide long-range views in every direction, including sweeping panoramic vistas from one of the tallest peaks in Blanco County. 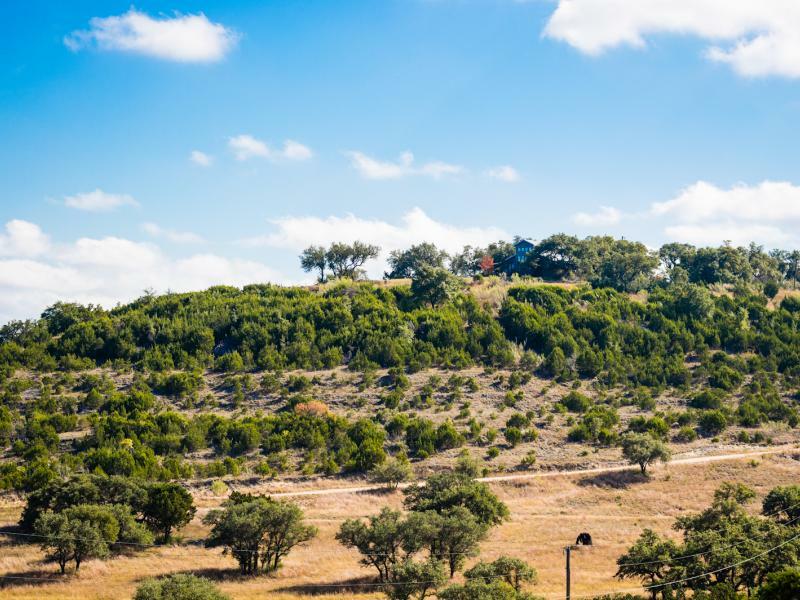 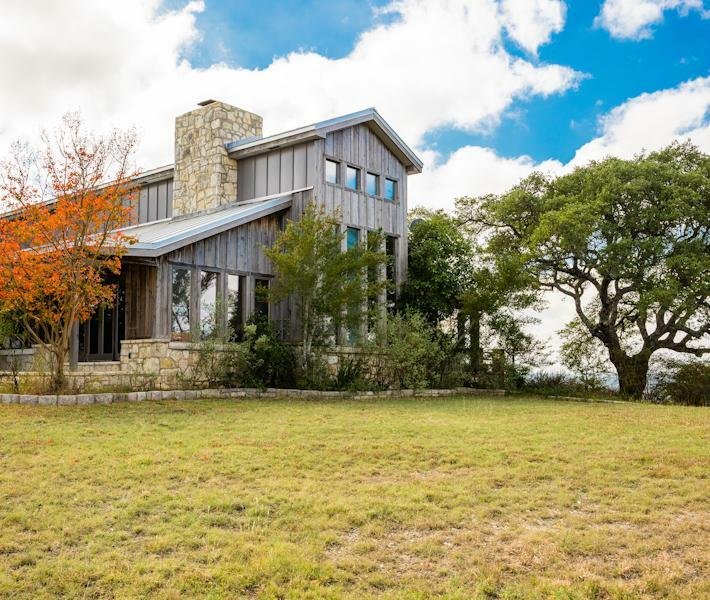 With over 200 feet in elevation change from peak to valley, the ranch has incredible topography, unique improvements, and endless opportunities to enjoy this HILL COUNTRY masterpiece. 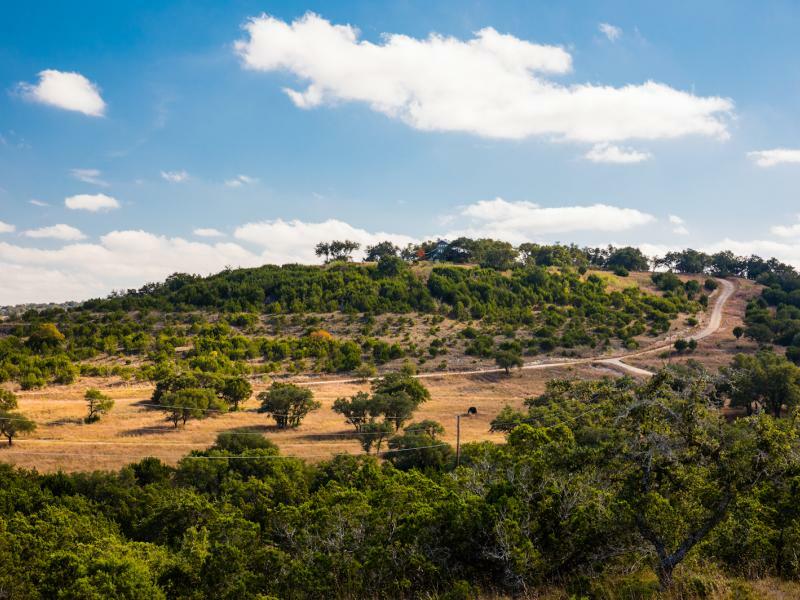 Located just minutes from Blanco and Johnson City, 25 minutes to Fredericksburg, and an hour to San Antonio or Austin, the ranch is situated in the heart of the Texas hill country. 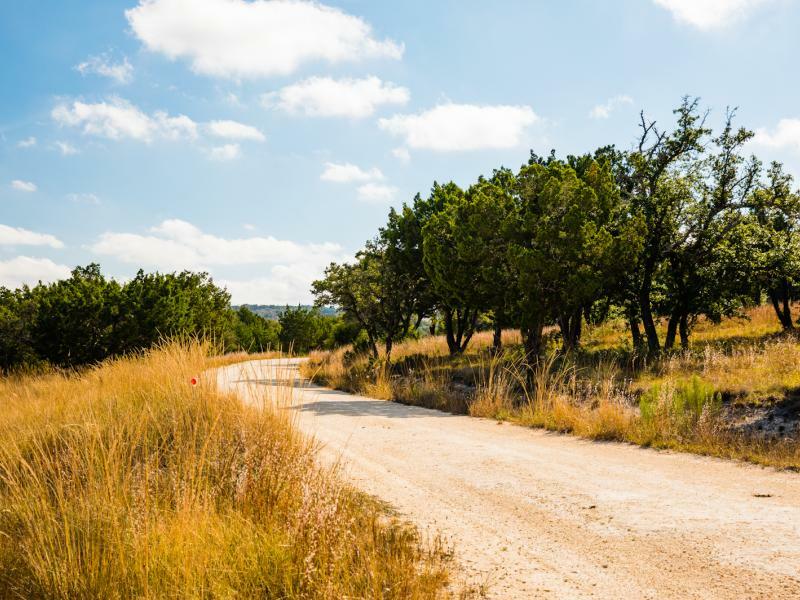 This property is gated and fenced and boasts an excellent all-weather road system that provides access to every corner of the ranch. 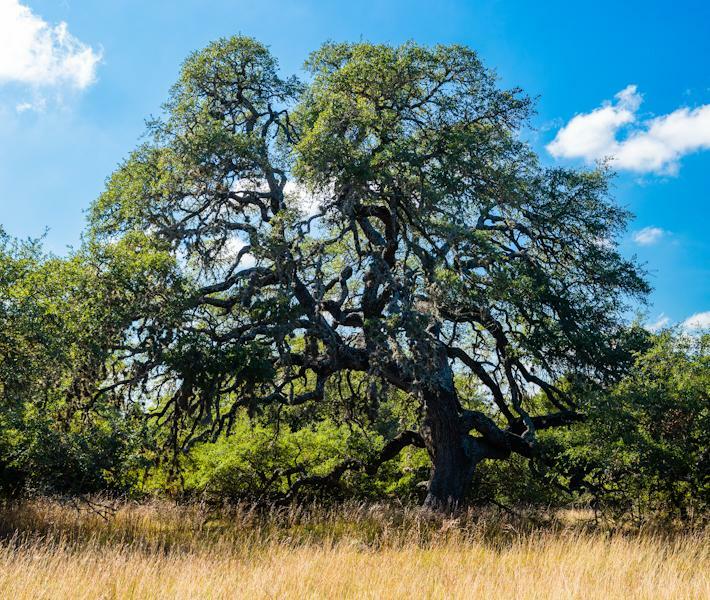 Ponds, large mature oak trees, rolling hills, and native grassland pastures contribute to the ecosystem that is home to numerous species of wildlife and game animals. 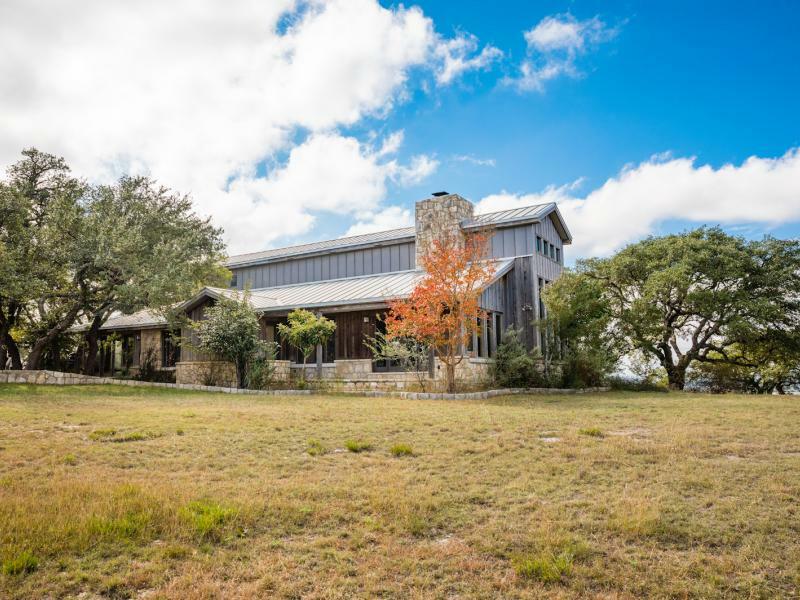 Improvements include an exceptional 2,160 square foot main house perched atop of one of the towering hills, allowing for views in every direction. 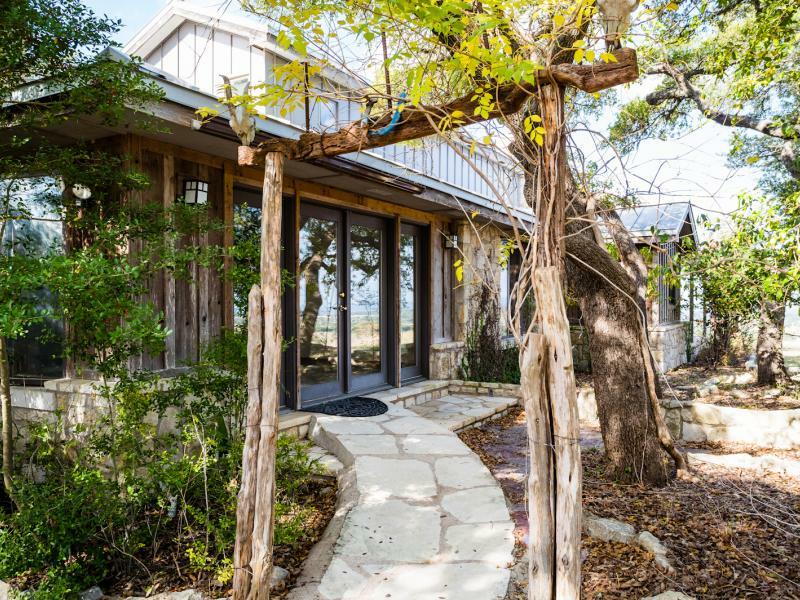 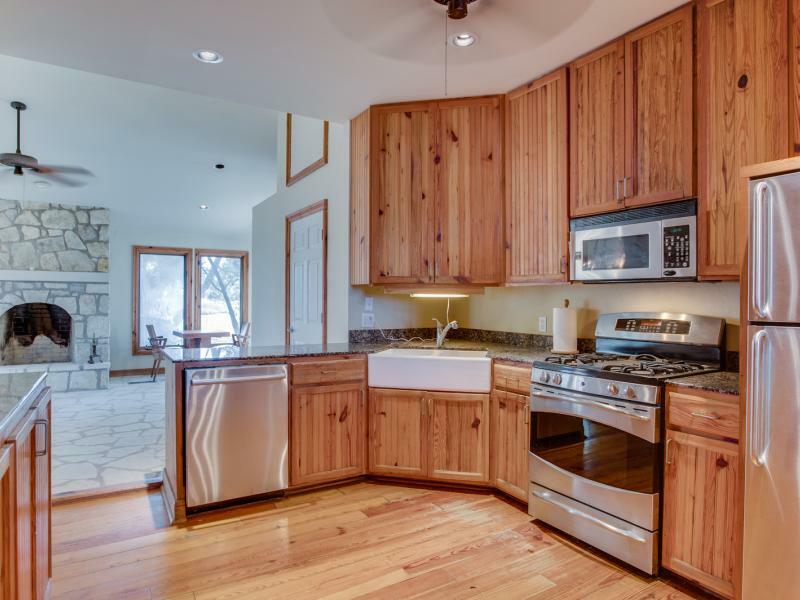 This three-bedroom, two-bath home has several outdoor porches to take in those vistas, and the vaulted ceilings and floor-to-ceiling windows provide a vantage point to enjoy the scenery from indoors, too. 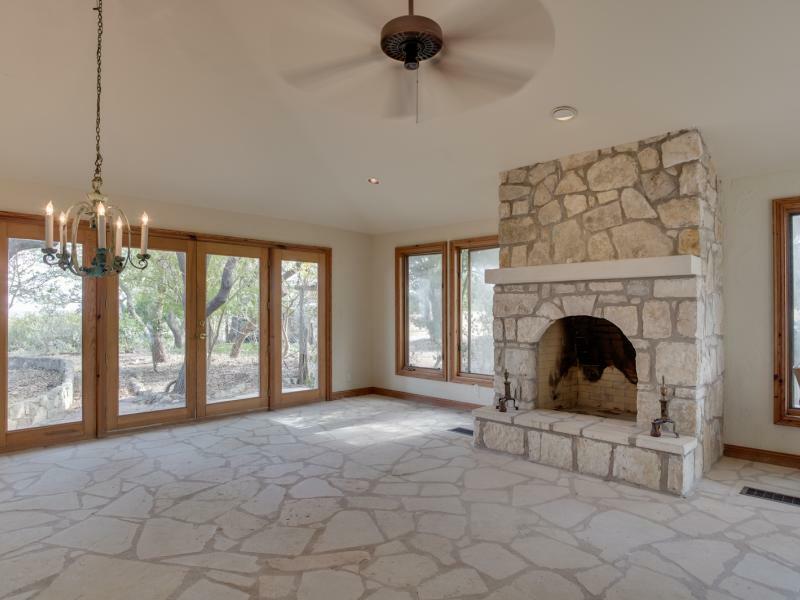 Three rock fireplaces, wood flooring, and updated kitchen and bathrooms are some of the features found within this home. 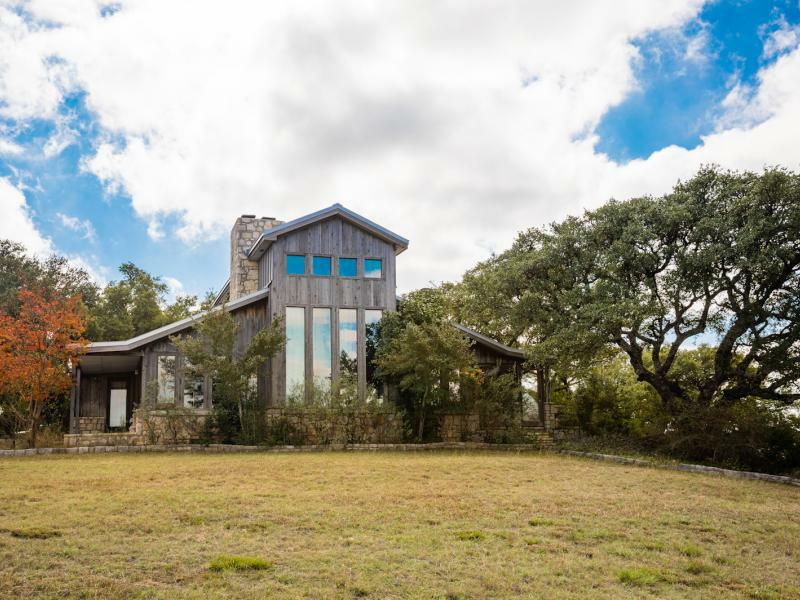 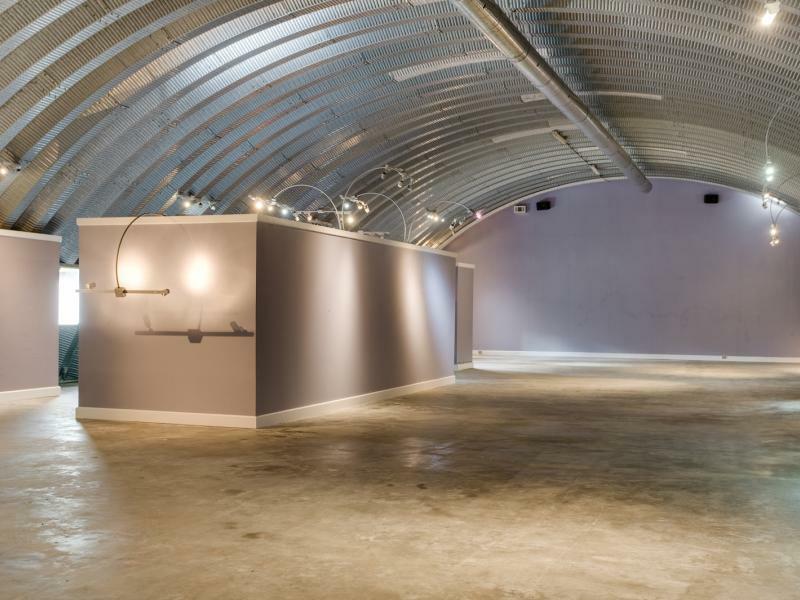 The property also boasts a 12,000 square foot climate-controlled building with concrete floors, office, bathrooms, kitchen, workshop, and studio. 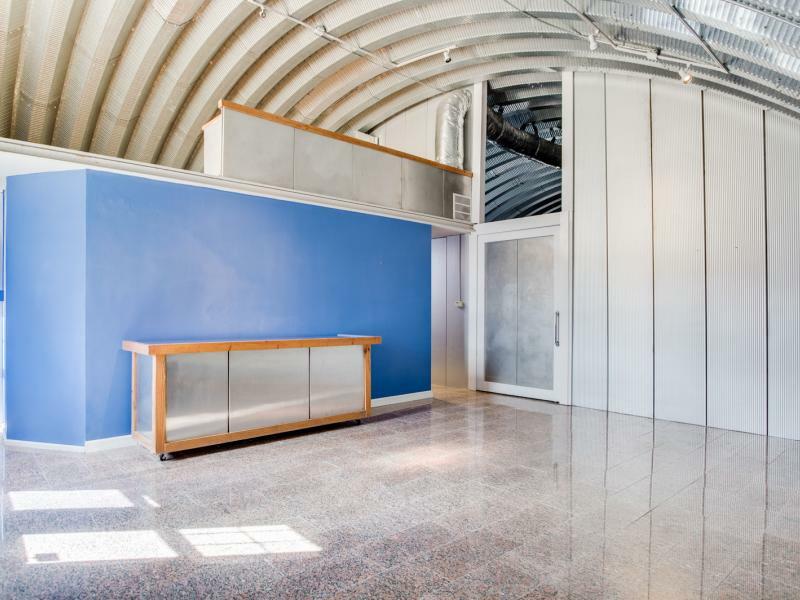 The movable walls can support multiple configurations and uses such as a vintage car display, wine storage, warehouse, or event venue. 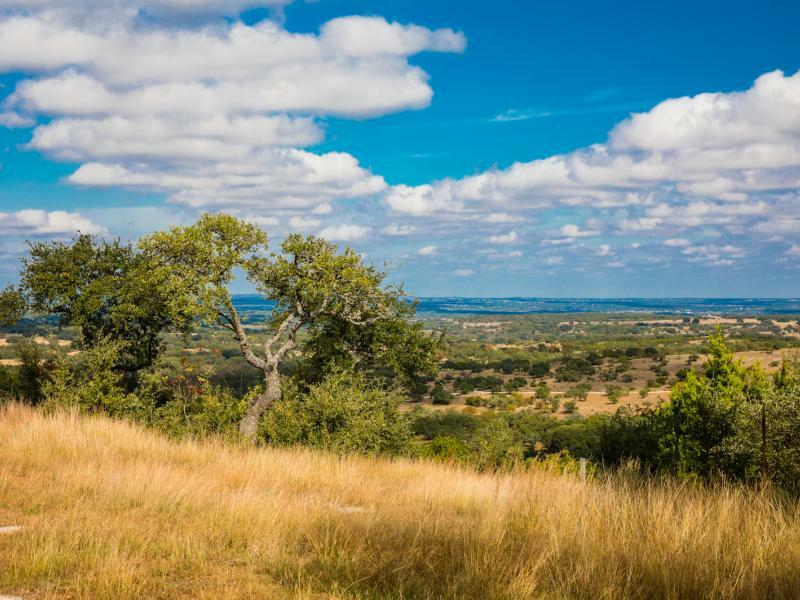 Thanks to its coveted location, exceptional ecology, and unique quality improvements, the Big Sky Ranch offers almost endless opportunities and options for a new owner to enjoy and share this historic part of the Texas hill country. 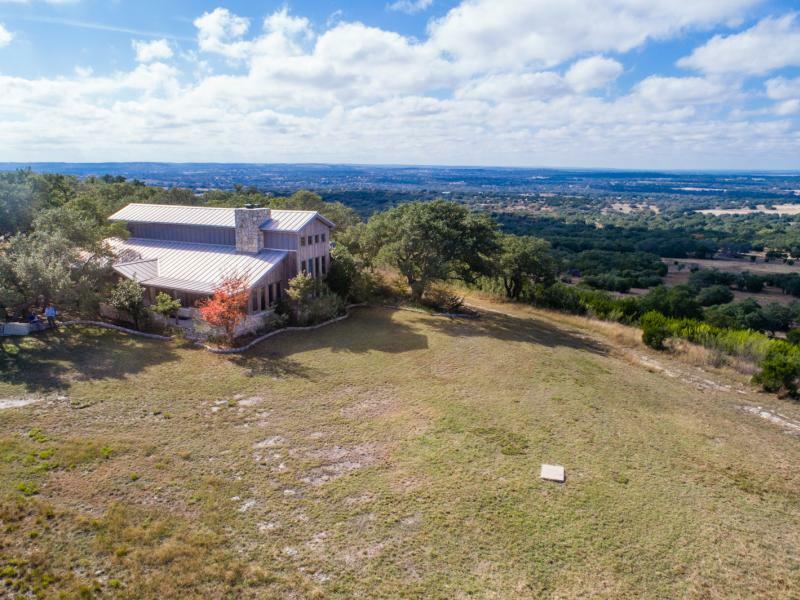 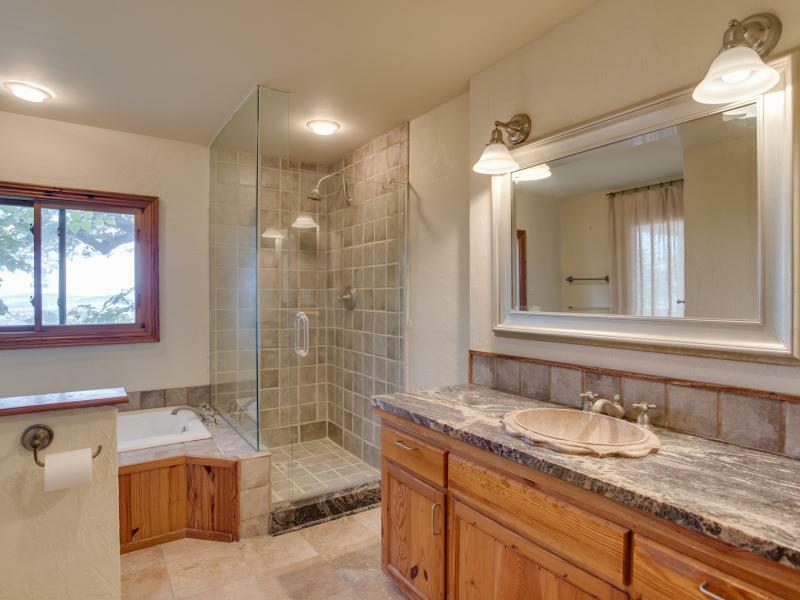 For more information or for your chance to tour this property, contact Duperier Texas Land Man.